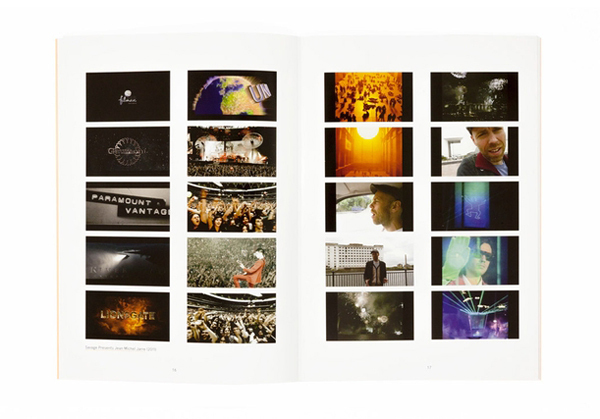 Produced following the exhibition Savage Presents Jean Michel Jarre (22 October to 27 November 2011), this monograph includes a foreword by Spike Island director Helen Legg; ‘The Fantastic Form of Relation Between Things’, an essay by author and political activist Stephen Duncombe; and ‘Music for Supermarkets’, a conversation between Savage and Nav Haq. 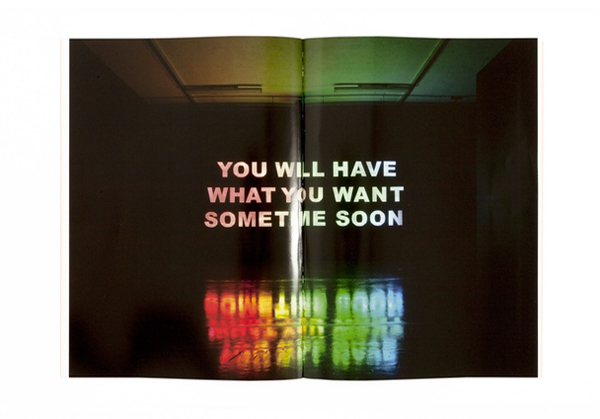 The texts are accompanied by fourteen pages of full-colour photographs from the Spike Island installation. A few months after this book was published I received a phone call from Fiona Commins, Jarre's PA. She had been silent for over a year since my approaching her to try and convince Jarre to perform. She said Jean Michel had received copies of the catalogue and wanted to meet. Could I come to Paris? And so off I went to Paris and met both Jean Michel and Fiona at the illustrious Louvre for lunch. There we sat and talked for hours about art, the olympics and of course music. There were even enthusiastic promises of working together in the future, promises that inevitably were never to be. A fitting end to a project dedicated to spectacular failure. Designed by City Edition Studio.